There’s nothing like splashing around in your own private swimming pool on a hot summer’s day. Your swimming pool that offers countless opportunities for cool, relaxing entertainment. Our business is dedicated to full customer satisfaction. 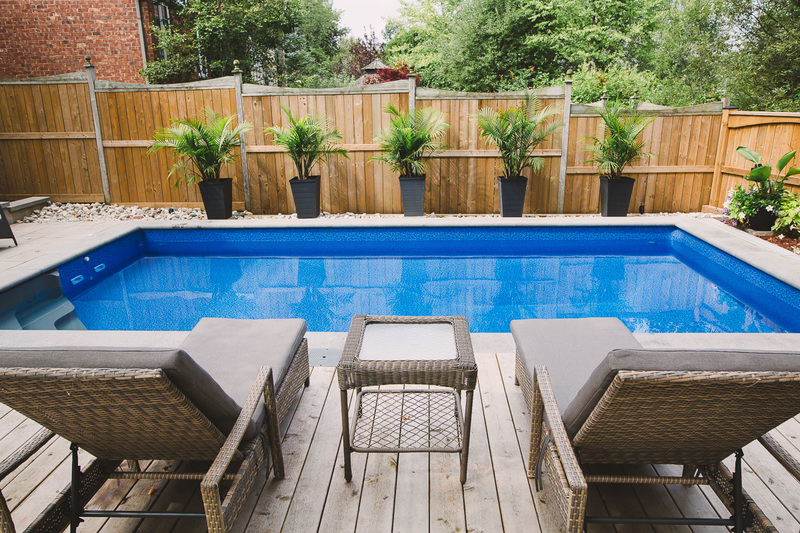 Allow Passion Pool & Pond to be your Swimming Pool and Natural Water Pool installation service of choice in the city of Stratford, ON and surrounding areas. We offer a full range of professional services, and we can work closely with you to design the pool of your dreams. We will also help you find the solution that would fit perfectly with your desired budget. Add a natural swimming pool to your backyard with unique design that offers countless opportunities for a relaxing and pure atmosphere with no harm to you or the environment. There’s nothing like splashing around in your own private swimming pool on a hot summer’s day, with differentiated and unique designs we offer that would accommodate your budget and living styles. Add to the value of your home by making it more appealing on a whole new level. 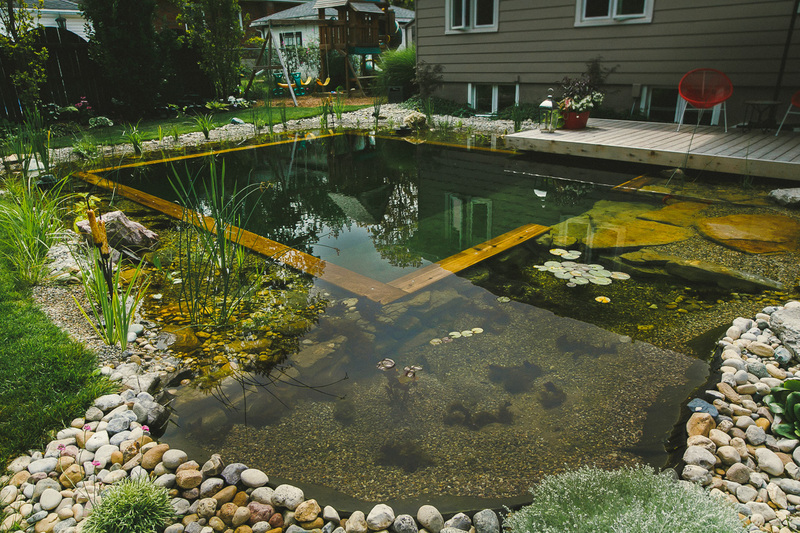 Soothe your mind while beautifying your personal landscape with a pond that makes an exquisite and peaceful feature that will make your backyard look stunning. Our installation team can work on a schedule that’s ideal for you. We pride ourselves on being punctual and efficient, and we go the extra mile to ensure that our finished results last. We’ll utilize quality materials to install your new pool or spa and use your budget wisely. When you want to hire a trusted company that offers swimming pool and pond installation services to the Stratford area, don’t hesitate to choose Passion Pool & Pond. Customer satisfaction is of the utmost importance to us. 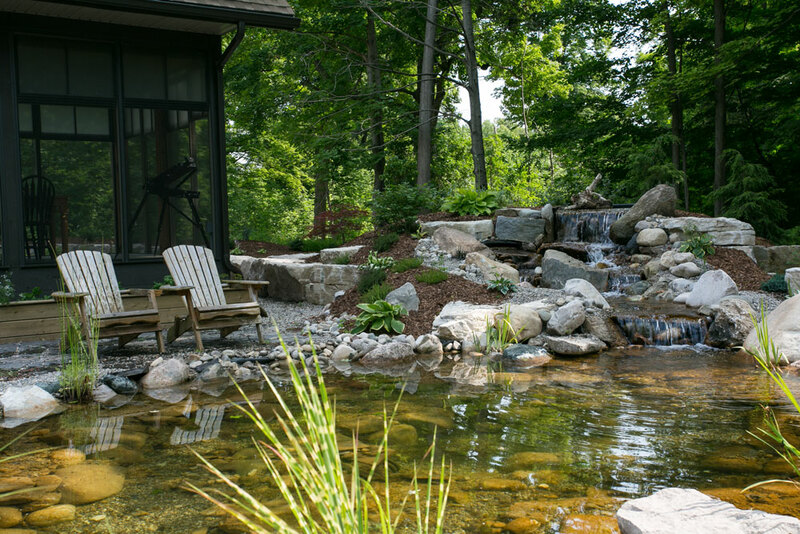 Whether it’s a simple rectangular pool and patio or the most intricate project, we can remodel the natural leisure spaces around your home and create an eco-friendly sanctuary for your family and friends for years to come.